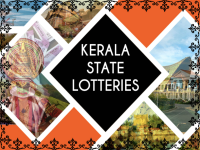 Established back in 1967, Kerala State Lotteries has been an avid organizer and a runner of various lottery games. Its portfolio currently features an array of favorite options like Pournami, Akshaya, Karunya, Nirmal, Win Win, Sthree Sakthi and others. If you’re interested in playing these lotteries, you may also be looking for ways to make things simpler. Kerala lottery apps can help you accomplish the goal and today, we’ve taken it upon ourselves to draft a list of the best ones. Get the Kerala Lottery Results ASAP! We’ve all missed lotto drawings on occasions and the nervous anticipation to determine if something has been won can be nerve-wracking. If you want to have access to results all the time, consider downloading an app like Kerala Lottery Results. As the Kerala lottery app name suggests, you will be getting access to results on your phone. This is an official app, hence it is reliable and safe. 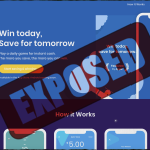 It comes with a number of great characteristics like live updates, daily updates, details about lottery schedules and drawings, information about how to claim winnings and a price table for ticket purchases. Kerala Lottery Results is available free of charge for Android devices. Currently, the app has a very high rating in the Google store and updates are being introduced all the time to enhance its functioning even further. The lottery results on this app are available for the following games: Win Win, Pournami, Akshaya, Karunya plus, Bhagyanidhi, Dhanasree, Vishu bumber, Pooja, Mansoon, Thiruvonam and several others. Finally, Kerala Lottery Results also features a number prediction tool. While there have been some complaints about the quality of the prediction system, the team behind it is promising algorithm changes that will enhance the feature in the future. 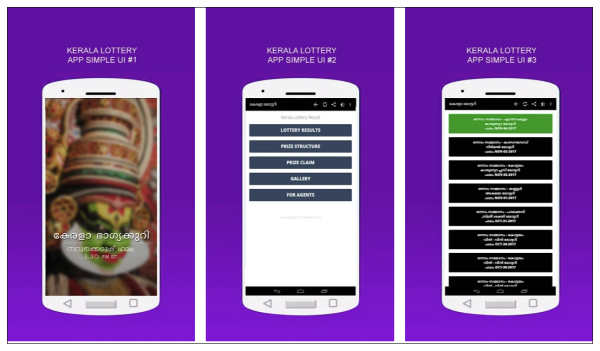 Another good Kerala lottery app you can utilize for the purpose of result tracking is Kerala Lottery Live Results. While the name is pretty much indicative of what you’re going to get, the app has a number of additional cool features worth checking out. If you need some assistance to acquaint yourself with the prize structure, drawing schedules, the ways to claim prizes, commission structure, and information about the different Kerala lottery agents, this app will come in handy. According to people who have downloaded and used the app for some time, it comes with a simple and clean interface. While it isn’t an official app launched by Kerala lottery itself, this is definitely worth checking out. The app is available for free. 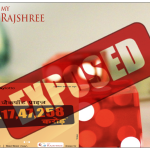 If you’re a die-hard lottery fan and you play much more than the Kerala games, you will fancy Lotto Number Generator. Choosing a set of numbers for your favorite game isn’t always simple. Should you go for birthdays, the numbers you saw in your dream or should you adopt a somewhat more sophisticated strategy? While some believe that winning the lottery is all about luck, others aren’t so keen on leaving everything to fate. 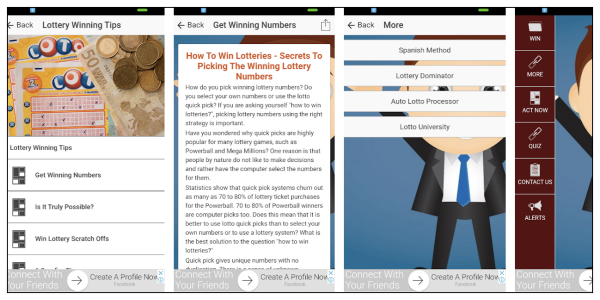 Lotto Number Generator, as the name suggests, will give you a set of numbers you can play. The app can generate numbers for the most prominent Indian lotteries, as well as for lotteries, in the US, Europe, Australia, other parts of Asia and pretty much – the rest of the world. Unlike other numerical generators, this one comes free of charge and it has a good number of positive reviews. Downloaders report that the app is very simple to use and the support team is very responsive. If you check the Google store reviews, you’ll even find out that some people have won prizes by choosing the numbers recommended by the app. Coincidence? It’s up to you to find out! Kerala lottery apps come in all shapes and sizes and here’s another suggestion for you. While a lot simpler than the previous entries, this one does exactly what it promises to. Kerala Lottery Table is entirely dedicated to giving you information about the lotto results. These are provided in the form of a table, making the app very simple and very practical at the same time. Just like the other entries in the list so far, this one is available free of charge. You can choose the results by date and by game. While there were previous complaints about the app crashing suddenly, these issues seem to have been fixed via a July 2018 update. We’ve already touched upon some of the ways in which people choose their lottery numbers but there’s one approach that we have not discussed. Astrology as a way to enhance lottery odds has been around for some time and today, it is as popular as ever. If you want to try out astrology in relationship to the Kerala lotteries, download Today Lucky Numbers. Once you enter your birthdate, suggestions will be made on its basis. The app will also provide you with a free horoscope. Whether you believe in the power of astrology or you choose the app just for fun, it may become a nice little addition to your lottery collection. If you’re not happy with the design and the functionality of the Kerala lottery apps presented so far, worry not! There are dozens of other options you can try out until you’re fully satisfied with the choice you’ve made. Kerala Lottery Results is similar to several of the apps already included in the list. Just like the others, it can be downloaded free of charge. The app features lottery results that are updated as soon as the drawing takes place. 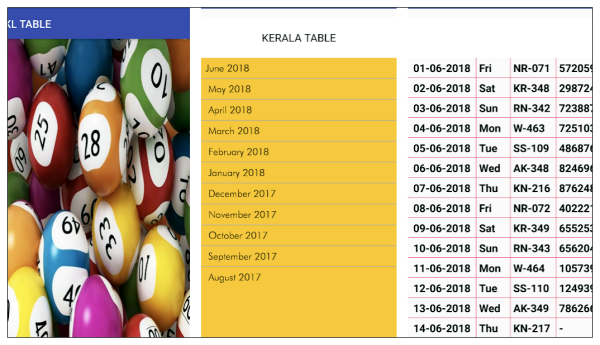 You can choose between the different Kerala lotteries – the app supports results for Win Win, Karunya, Nirmal Weekly Lottery, Akshaya, Pournami, Karunya Plus and several other Kerala prominent games. Improving Your Odds of Winning – Is That Possible at All? We’ll conclude the Kerala lottery app list with one entry that’s somewhat controversial but that may still be worth a try. How to Win Lotto – Lotto Winning Numbers features a number generator that can be applied to various lotteries from all parts of the world, including those in India. If you take a look at the interface, you will see that users can pick among several different methodologies for the selection of the right numbers. Usually, number generation apps make pretty bogus claims and there is no evidence that the respective approach is going to work. This app, however, is available free of charge. You will not be forced to spend a ridiculous amount of money on something that isn’t effective and who knows – this may be your chance to win the Kerala lottos. 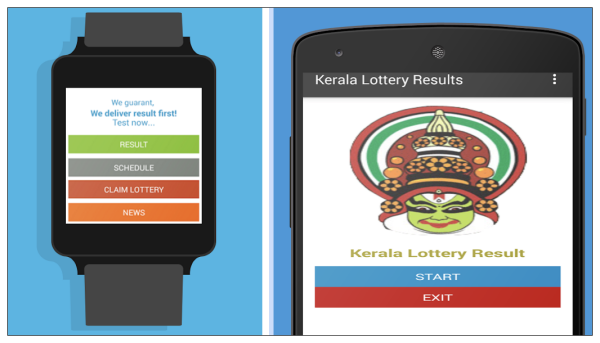 These are just some of all the app possibilities you can try out to enjoy the Kerala lotteries even more. Do you have experience with some of these apps? Have you tried alternatives that you really like? If so, please do not hesitate to share your observations with us!